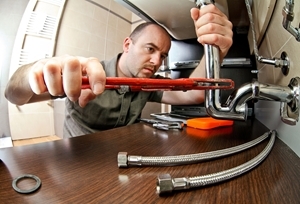 When you call your Lower Eastside plumber, you will experience prompt, friendly service at low competitive rates. You can be sure the job will be done right! 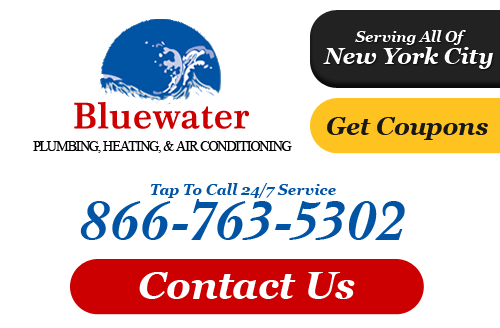 At Bluewater Plumbing, Heating, and Air Conditioning, we realize that you have a choice - there are countless Lower Eastside plumbing service providers. We also understand you may not always feel comfortable with the unknowns of selecting a new plumbing company and that you want to make an informed decision. At Bluewater Plumbing, Heating, and Air Conditioning, we aim to make it a little easier by giving you a chance to learn more about who we are before making the call for a plumber in the Lower Eastside of New York! If you are looking for a professional Lower Eastside plumber or heating contractor then please call 866-763-5302 or complete our online request form.